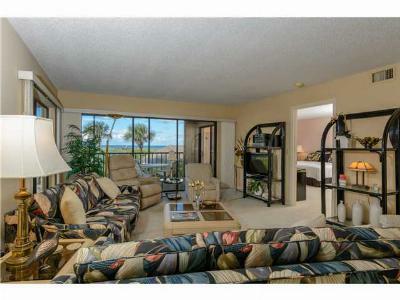 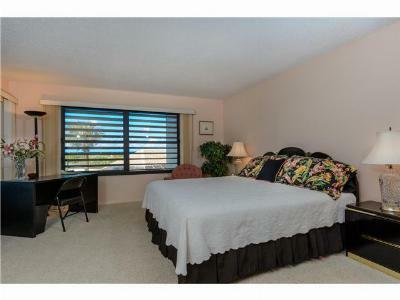 Don't miss this rare, direct oceanfront Sandpebble end unit! 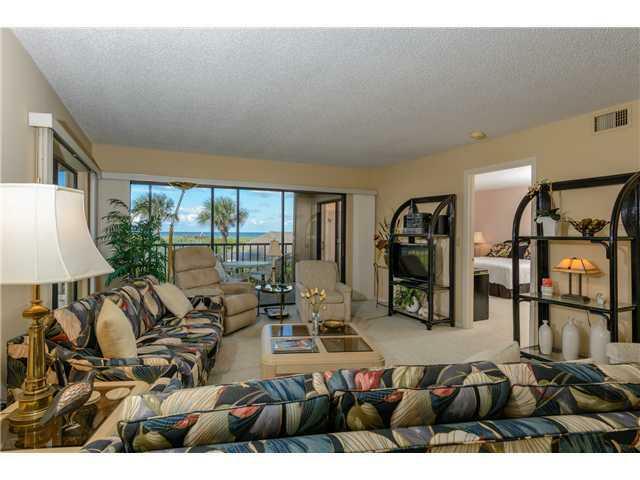 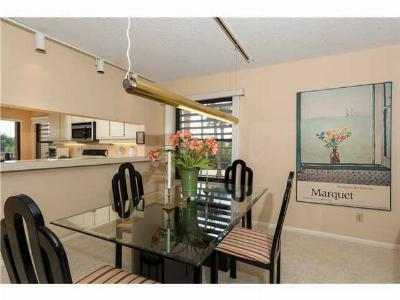 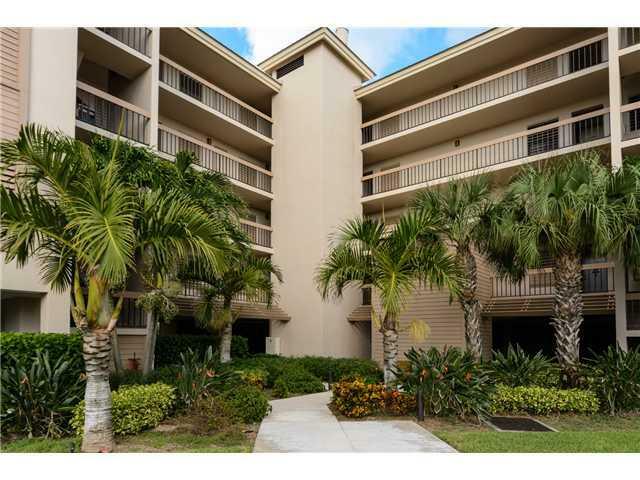 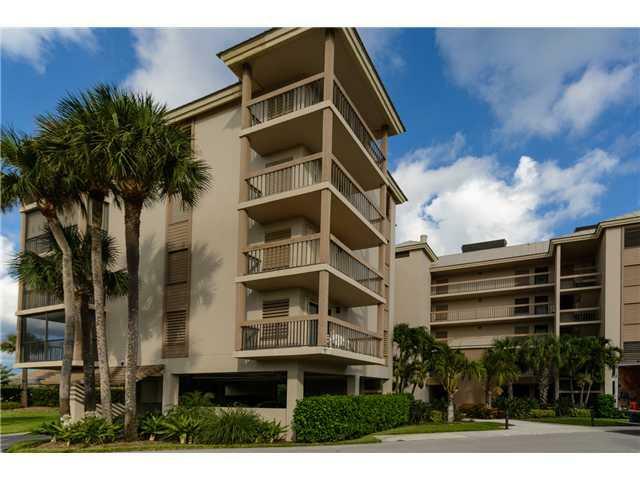 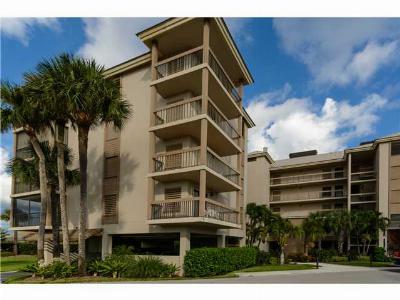 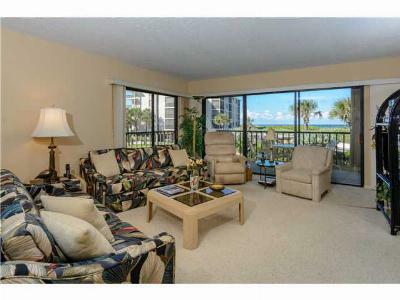 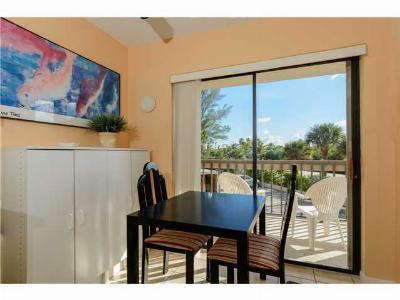 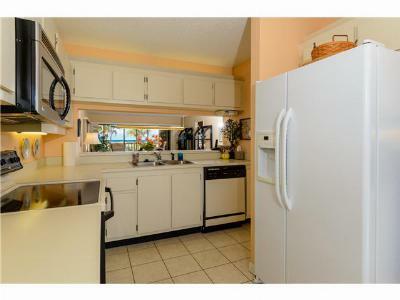 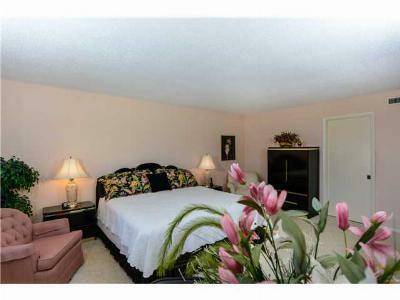 This is a second level condo with beautiful views of the Atlantic Ocean. 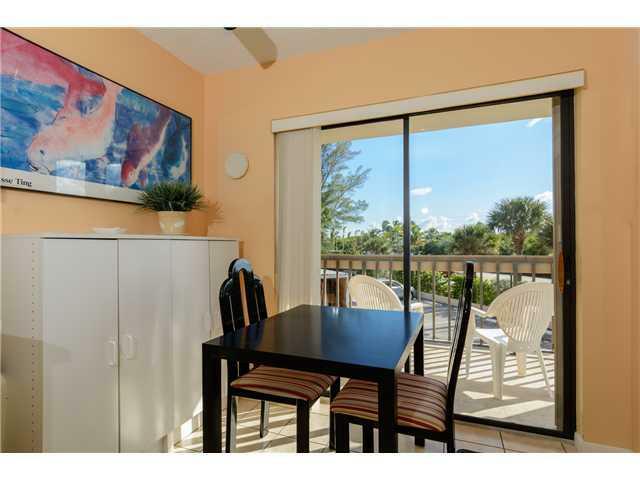 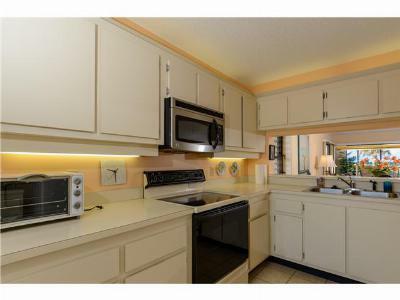 This fabulous community has 5 pools and offers tennis as well as boat docks on the Intracoastal Waterway. This well maintained property comes fully furnished and is move-in ready!